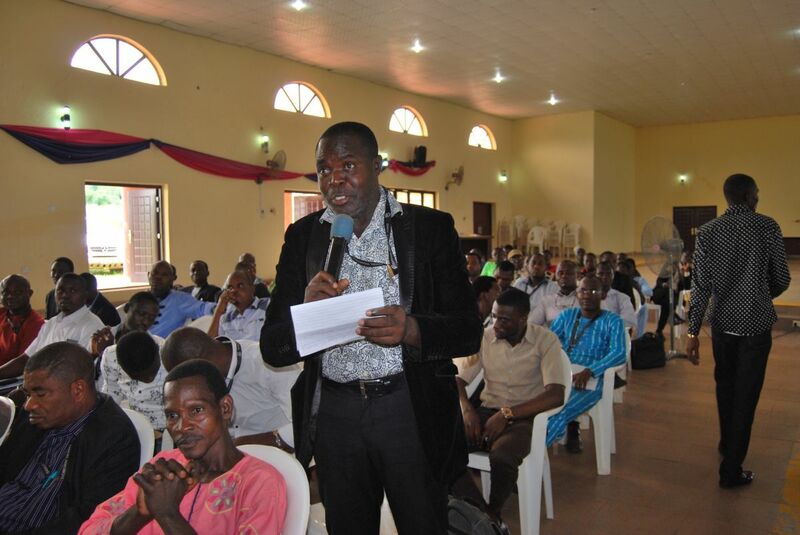 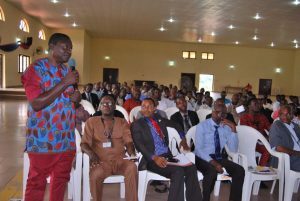 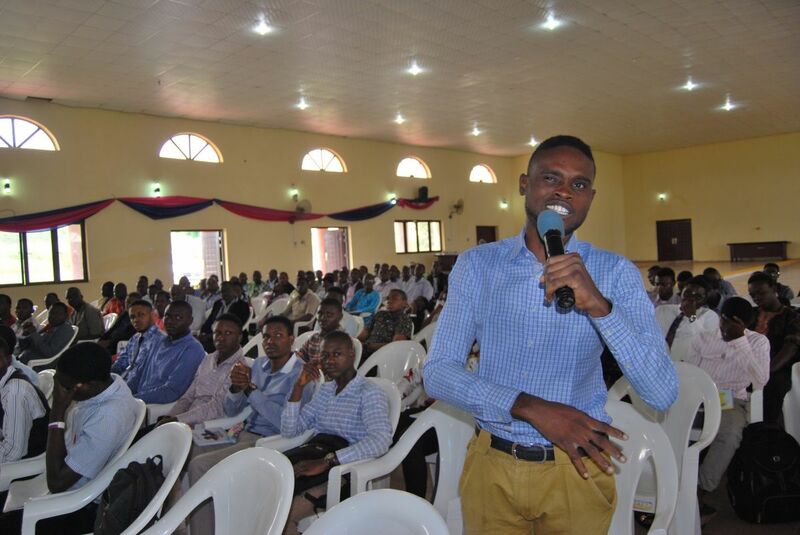 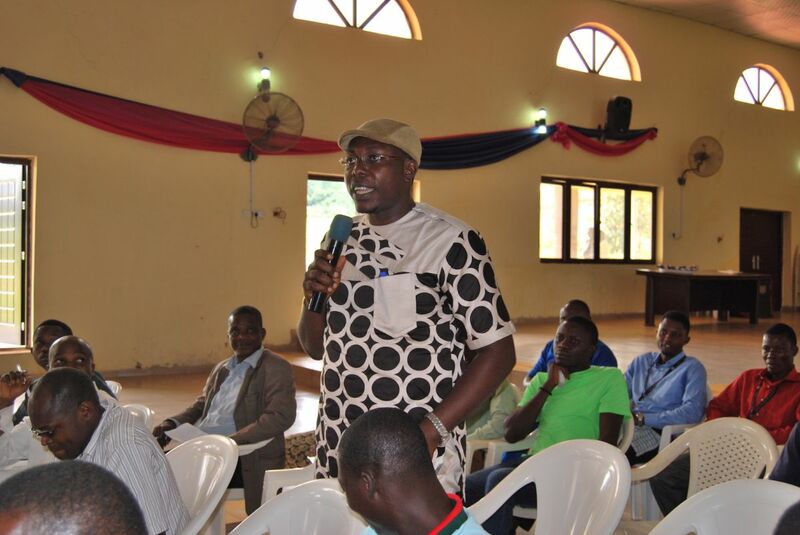 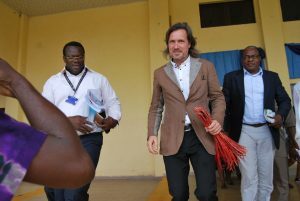 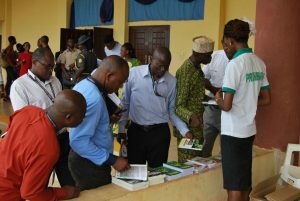 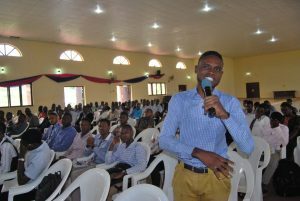 11 October 2017: New potentials for Integral Development and Communitalism to serve as catalysts for rural development in Nigeria were explored, as OFIRDI and Trans4m addressed key faculty and students of the Samuel Adegboyega University (SAU) in Ogwa, Edo State, Nigeria. 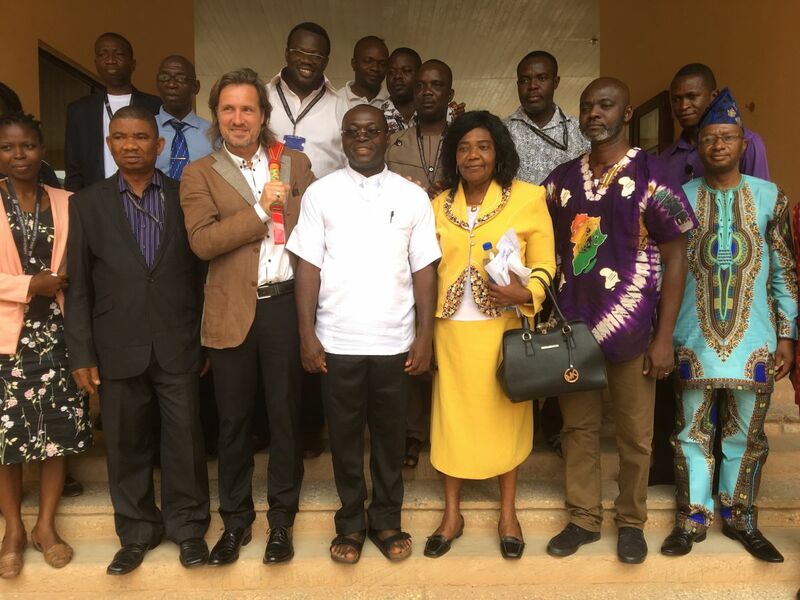 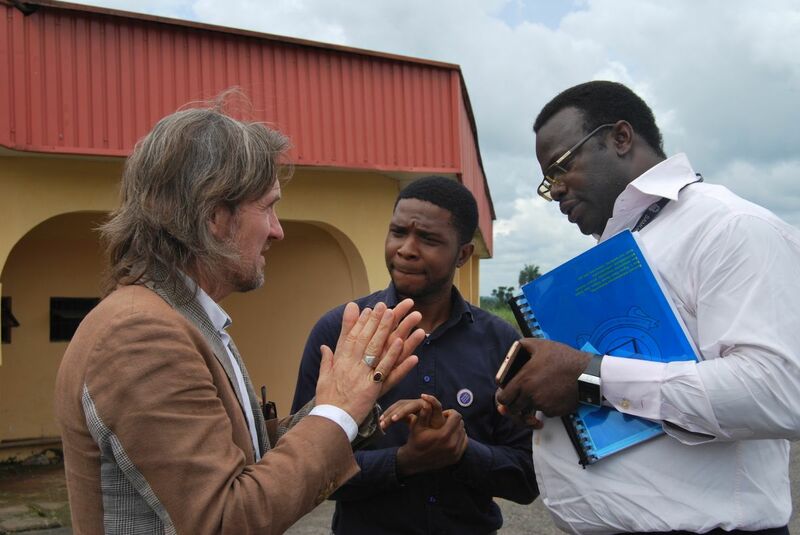 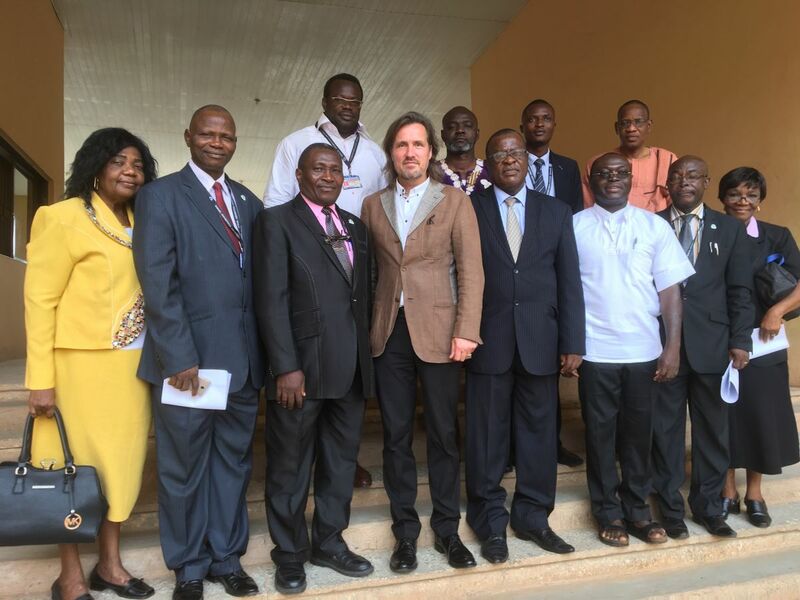 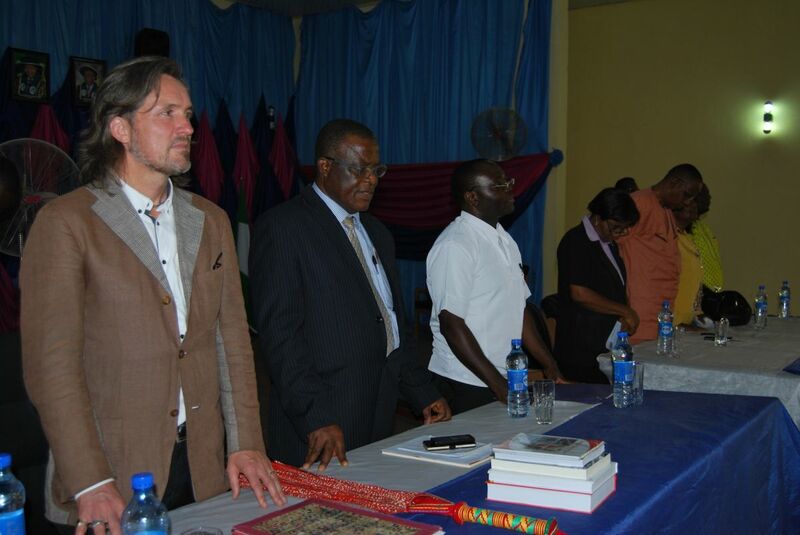 In an opening conversation, Father Anselm Adodo, Co-Founder of OFIRDI, and Alexander Schieffer, Co-Founder Trans4m, were greeted by SAU’s Vice Chancellor Prof. Benard Eronmonsele Aigbokhan and key members of SAU faculty. Agreement was reached on the importance to strengthen the capacities of universities to act as agents for local development and (technological as well as social) innovation – and that a key to achieve this goal lies not only in firmly embedding the university in local communities, but also in deepening the reach into African knowledge and cultural grounds. 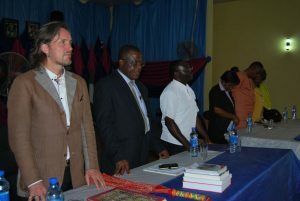 This foundational understanding was then also reflected in the subsequent talks that Adodo and Schieffer delivered to a large audience of faculty and students. 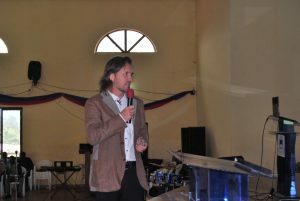 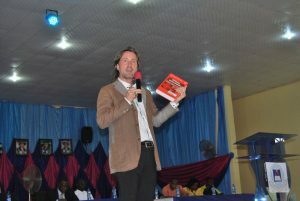 Schieffer focused on the introduction of the Integral Worlds approach, as well as on Integral Research and Education as key drivers of transformation, applied to a global and African context. 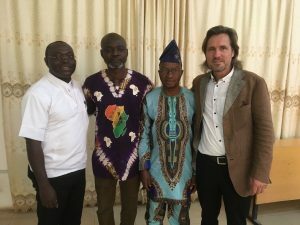 Adodo, building on Schieffer, shared the story of Pax Herbals, rooted in Traditional African Medicine, leading to the development of Communitalism and the subsequent foundation of OFIRDI as a research-to-innovation initiative. 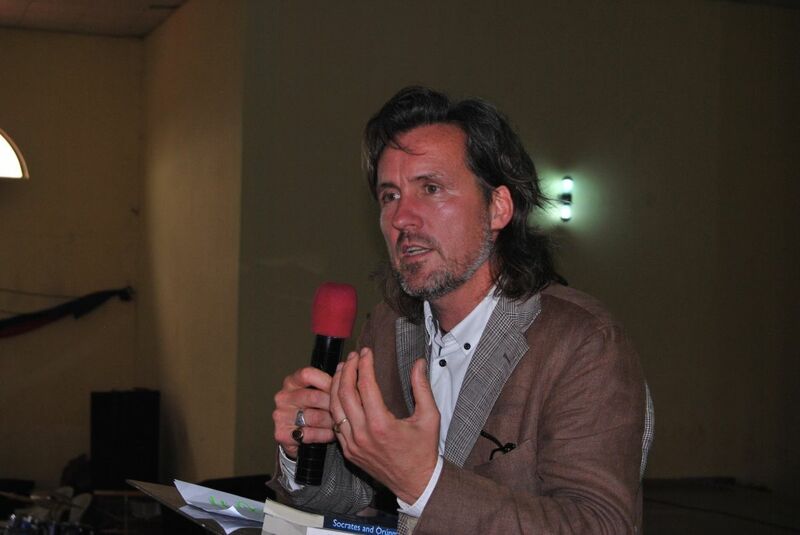 He explained how OFIRDI’s focus is not only to advance knowledge in the field of Traditional African Medicine, but also in new African enterprise and economic approaches, such as Communitalism. 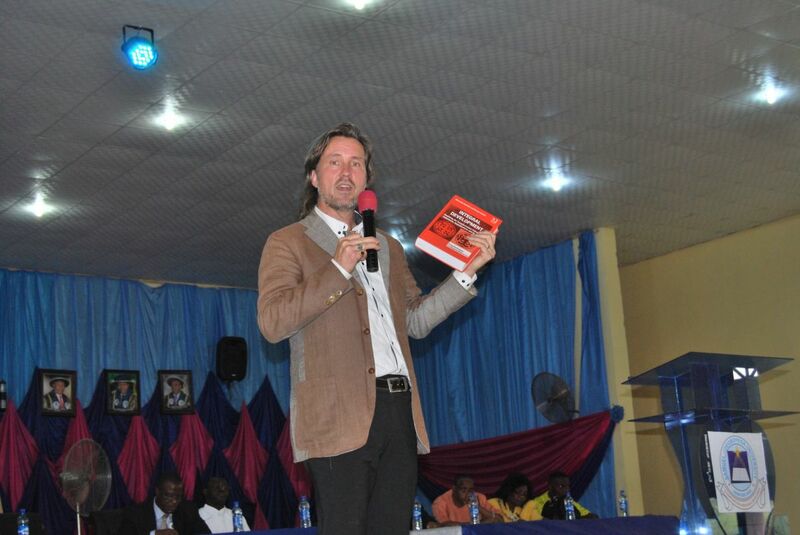 Both Schieffer and Adodo stressed the importance of African philosophy, history and culture, as well as the need for locally relevant research methodologies, for the renewal of African knowledge, university curricula and, subsequently, of Nigerian and African institutions. 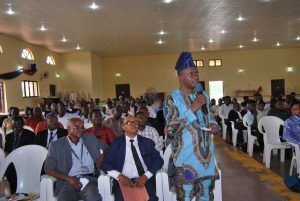 The talks were met with a large number of questions from the audience – mirroring in particular a high level of interest in Traditional African Medicine, African approaches to development and economics and the very nature of authentic transformation processes. 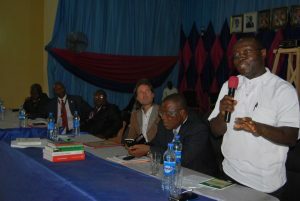 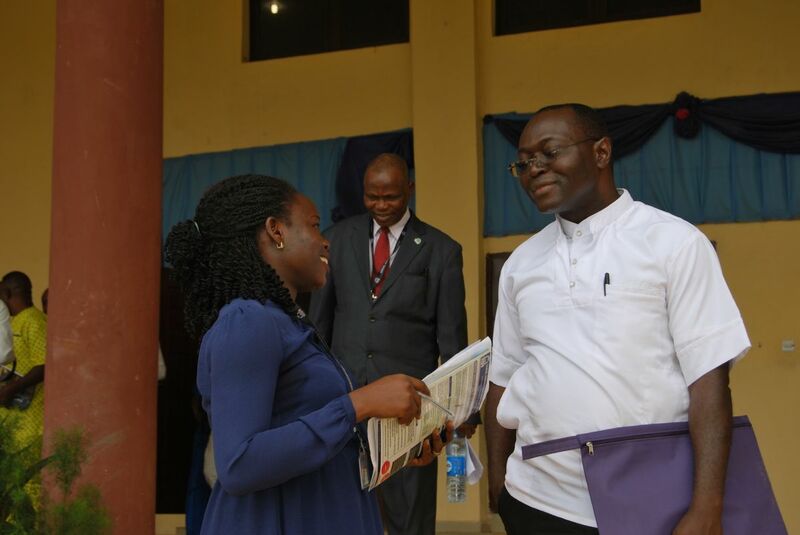 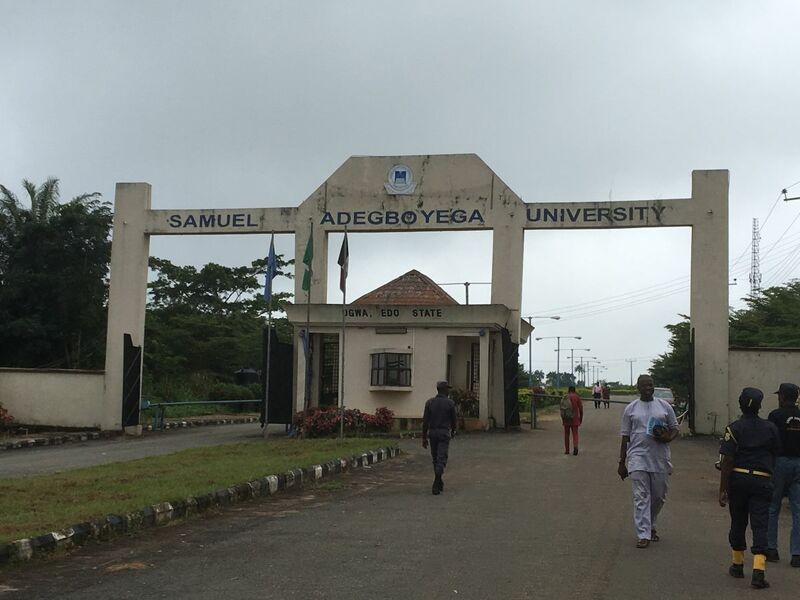 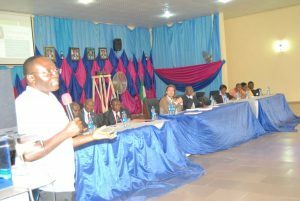 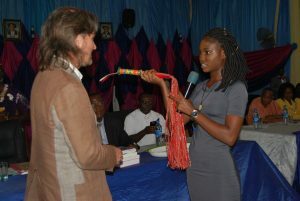 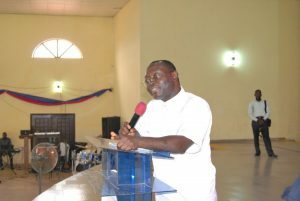 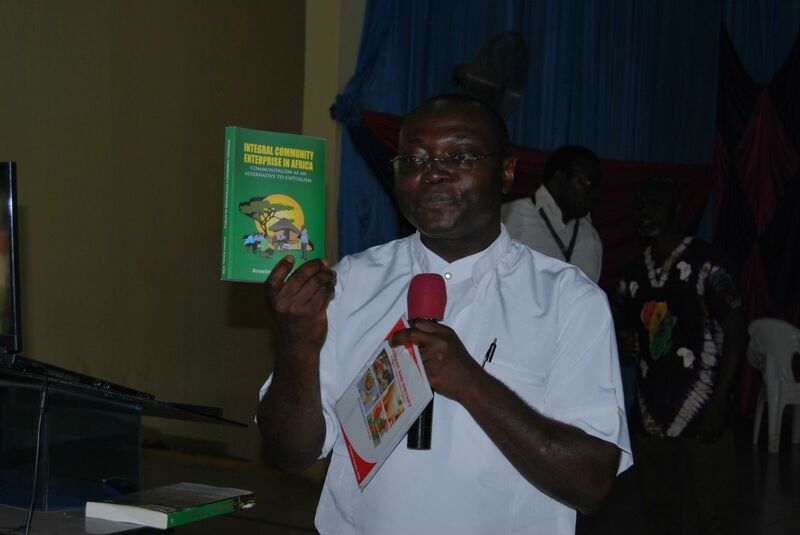 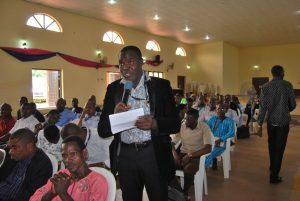 The positive reception of the talks led to an immediate invitation of Vice Chancellor Prof. Aigbokhan to begin concrete talks of cooperation – in particular in relation of introducing innovative curricula, initially on Bachelor and later on a Masters level, to the university – that could enhance the capacity of the university to become an agent for locally authentic rural development, integrally.